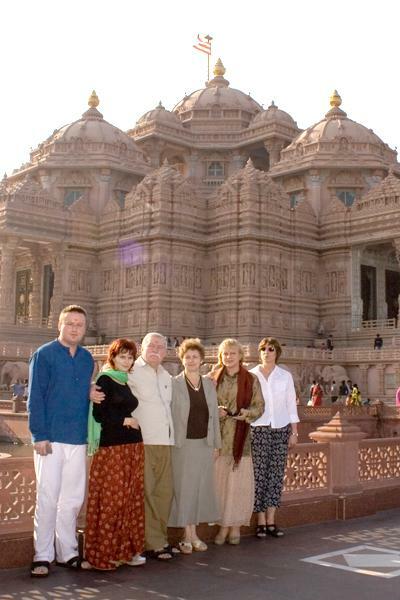 Lech Walesa, former President of Poland, was impressed by his two-hour visit to Swaminarayan Akshardham. 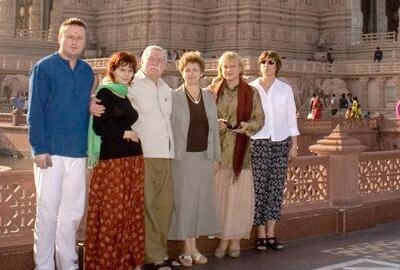 On seeing the monument he said, “It is impossible to build this without God’s help.” Mr. Walesa was also all praises for the boat ride exhibition. He also saw part of the Hall of Values and excerpts of a large format film Neelkanth Yatra.